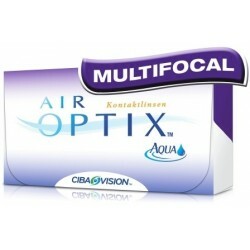 Air Optix Aqua Multifocal - . 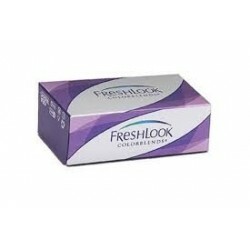 Your prescription information is on the right hand side of your contact lens box. We suggest using this to make sure you order the correct lenses. Why combine reading glasses for looking at things close up with contact lenses? The whole point of contact lenses is that you're rid of the trouble and inconvenience that glasses bring. Now, there's a genuine alternative to the glasses-on-glasses-off comedy routine. Introducing Air Optix multifocal contact lenses - multifocal contact lenses that allow you to see perfectly from a book you're reading to a sign in the distance when you're driving, and at every distance in between. That's not all. Do your eyes get itchy and tired at the end of the day? Consider asking your optician for a switch to Air Optix Aqua lenses - they're proven to be smoother for longer wear. 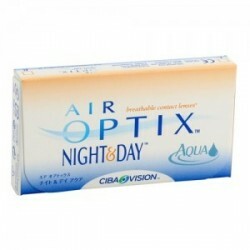 With Air Optix monthly contact lenses, your eyes will feel comfortable all day long - from breakfast to bedtime. These monthly contact lenses feature TriComfort™ technology that allows you to wear your contact lenses for longer (as long as you ensure you adhere to the wearing schedule from your optician). 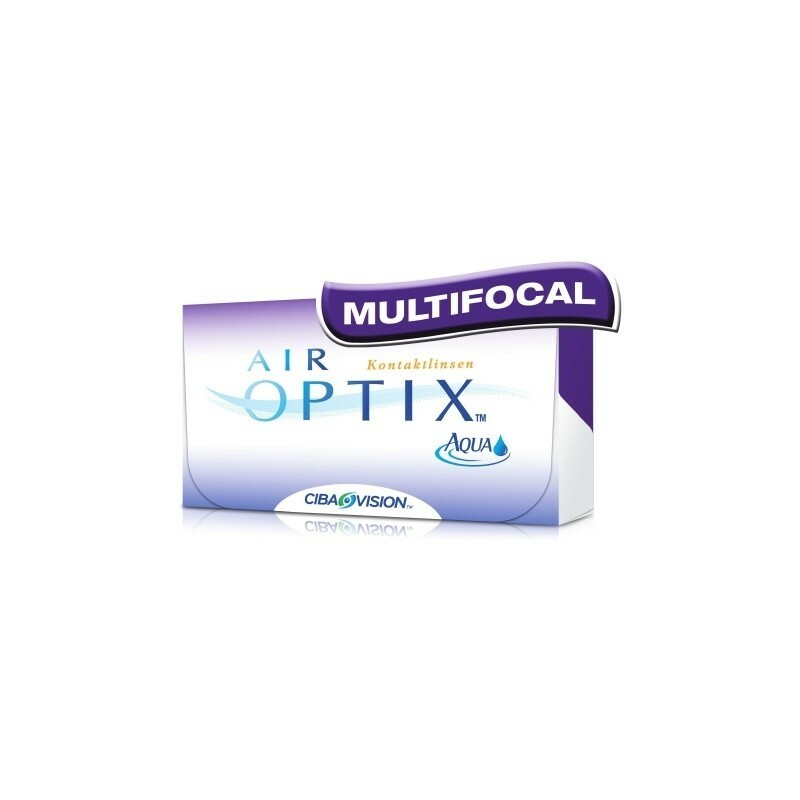 What's more, Air Optix Aqua multifocal contact lenses - made by Ciba Vision - allow up to five times as much oxygen to get through to your eye. That means your eyes should be brighter and cooler, and your vision clearer. Plus, the patented lens material retains more moisture right through the day and resists the build-up of particle deposits and proteins. 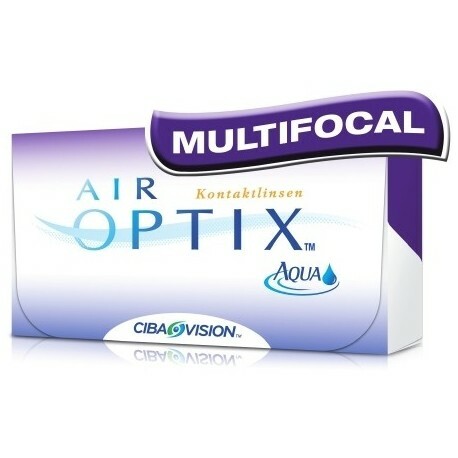 Why not try Air Optix Aqua multifocal contact lenses for yourself? Ask you optician - but make sure you get a copy of your prescription so you can come back here to GetLenses.co.uk to save £££s off the high-street price. Please note for Addition (Add. ): LOW (up to +1.00), MEDIUM (from +1.25 to +2.00) or HIGH (up to +2.50).